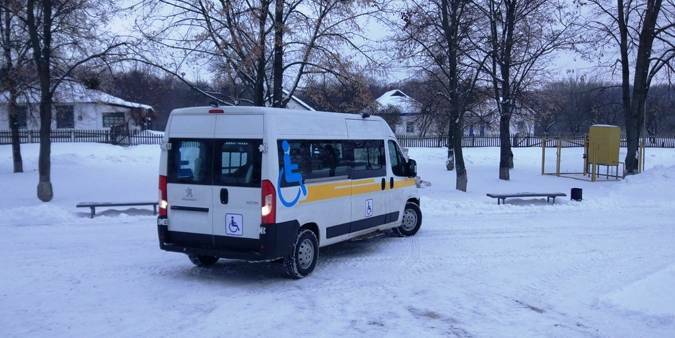 The Bilotserkivska amalgamated hromada (Velyka Bahachka Rayon) was the first one to receive a special car for the transportation of persons with disabilities, announced the Poltava Local Government Development Centre established with the support of the U-LEAD with Europe Programme and MinRegion. The territorial centre of the Bilotserkivska AH took part in the competition announced by the Ministry of Social Policy. In total, 25 hromadas-winners were selected, which received modern Peugeot cars. 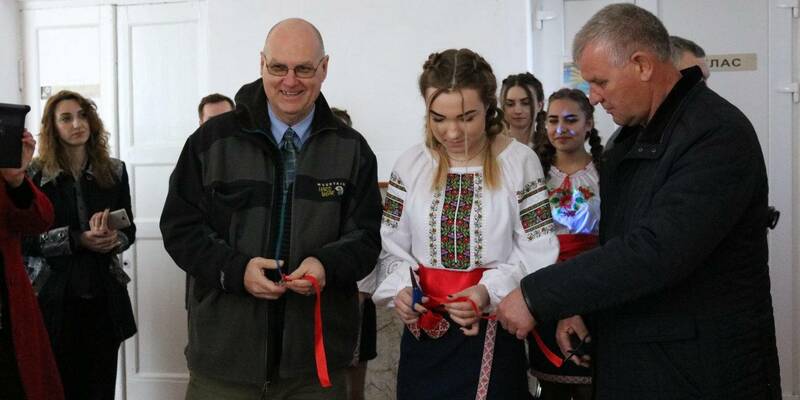 The first car was handed over in the Poltava Oblast. 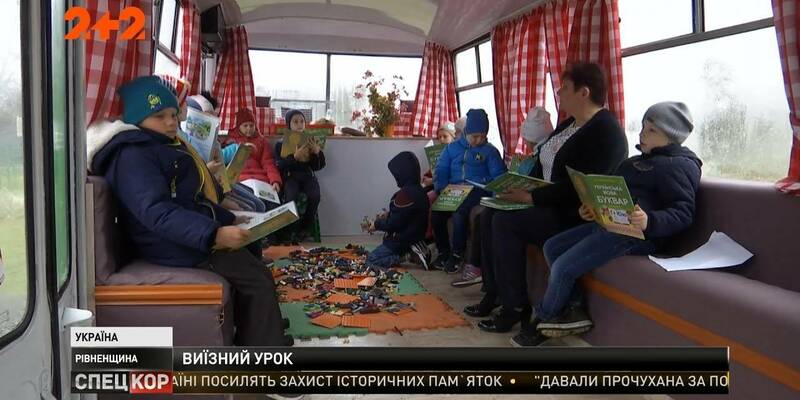 “The hromada has about 200 people with disabilities. The distances between starosta districts are quite large. In addition, there are still many elderly AH residents, who have problems with the locomotor system. Prior to that, the transport of village councils or school buses were used for their transportation. 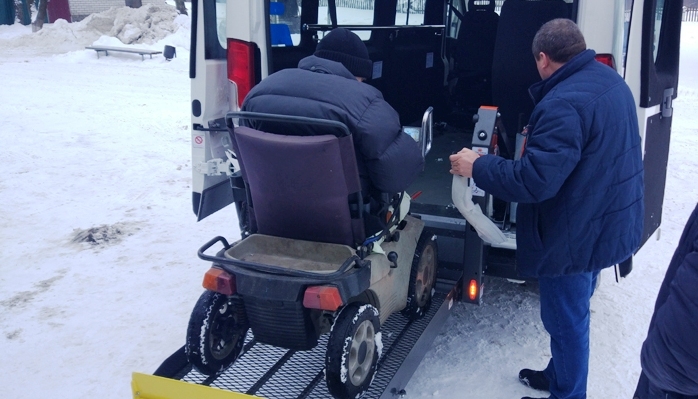 Today we will significantly improve the quality and comfort of transportation for these categories of our residents”, said Ivan Leshchenko, head of the Bilotserkivska AH.